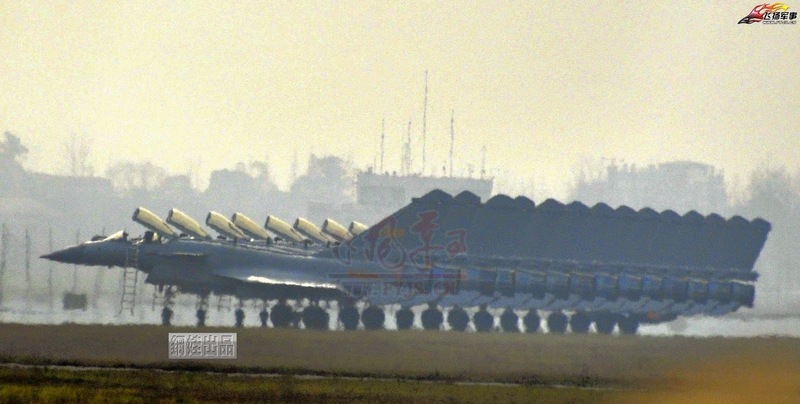 The 2nd PLAAF Air Division at Shanghai. Yet another Chinese internet rumor confirmed. 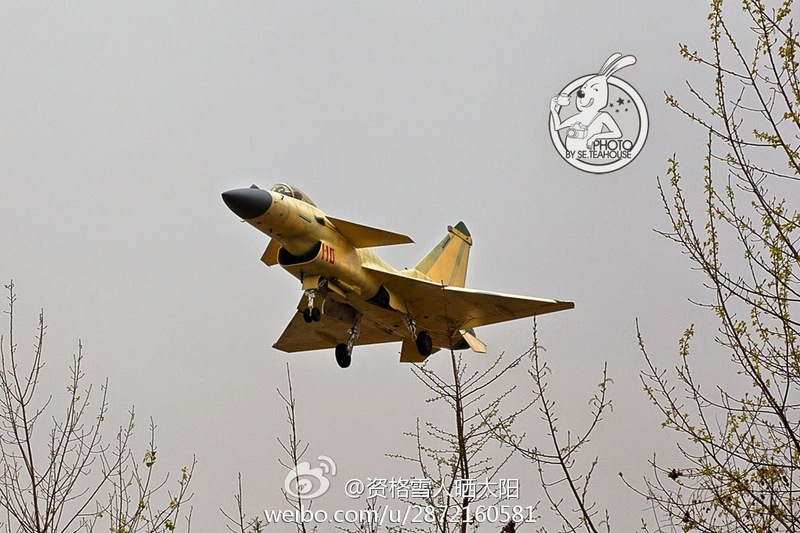 Now a new rumor suggests that the PLAAF has the intention to order 150 copies. Lets wait and see. 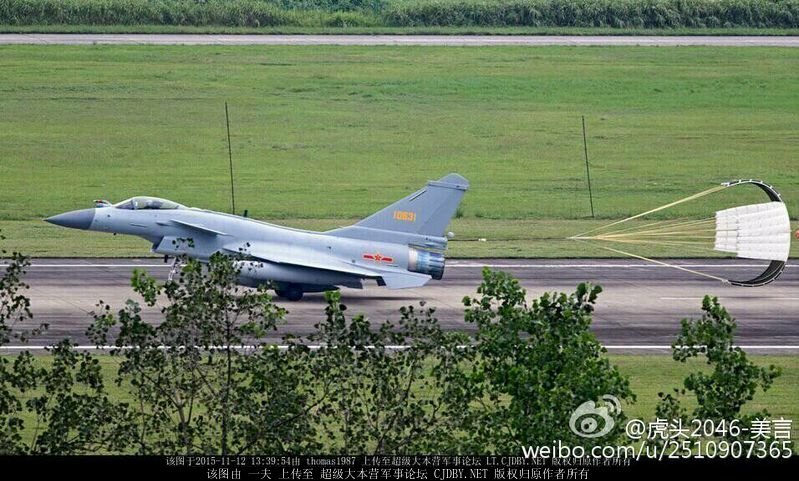 J-10B production-variants number 10 spotted. that is the production rate of 10 copies in 4 and half months so far. Fist production J-20 is here! Red vs Blue, the PLNA edition.